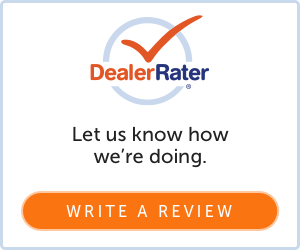 At Lexus of Milwaukee, our staff is dedicated to our guest's satisfaction. The moment you walk in you will be greeted by friendly, professional staff ready to assist you with an informed purchase of a new or used Lexus. We take great pride in providing a highly positive shopping experience. Read our reviews from around the web below or write us a review about your shopping experience. We greatly appreciate your business and your feedback! If you need additional assistance, please contact us and we will assist with any concerns. Thank you for shopping with Lexus of Milwaukee!